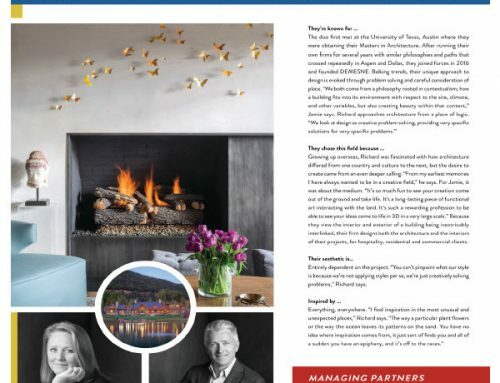 Like the Hamptons are to New York, so is Aspen to Dallas and Houston. 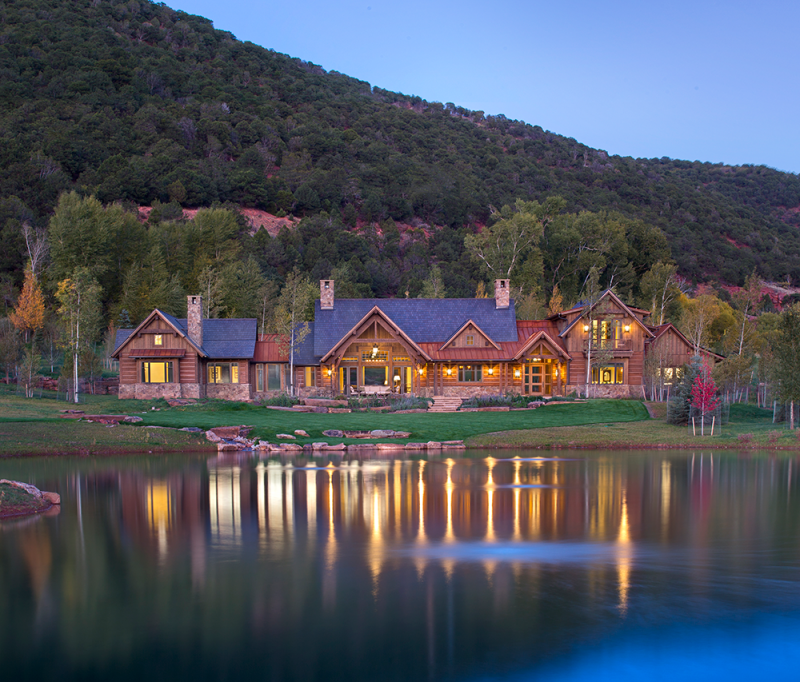 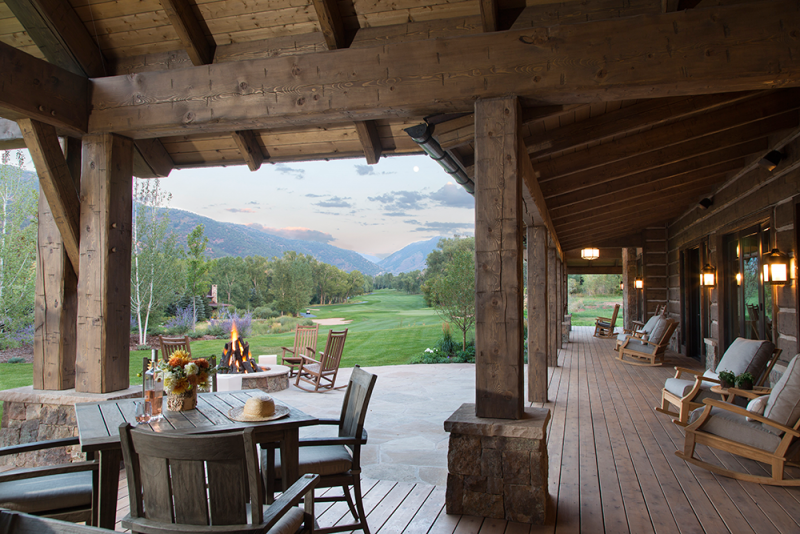 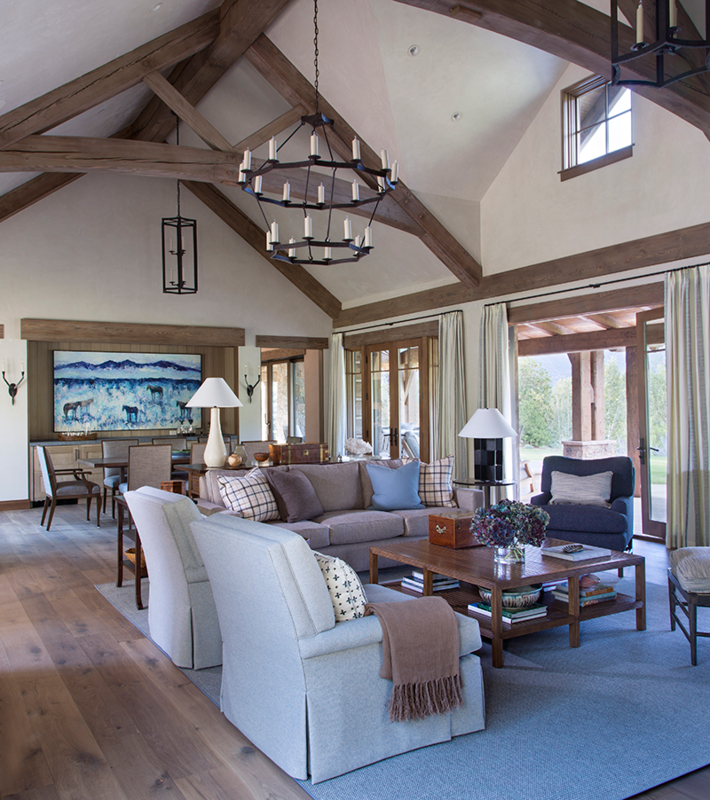 Texans have an affinity for Colorado’s elevated living, and DEMESNE has recently completed two inspired ranches in the heart of the Roaring Fork Valley, both for clients from Dallas. 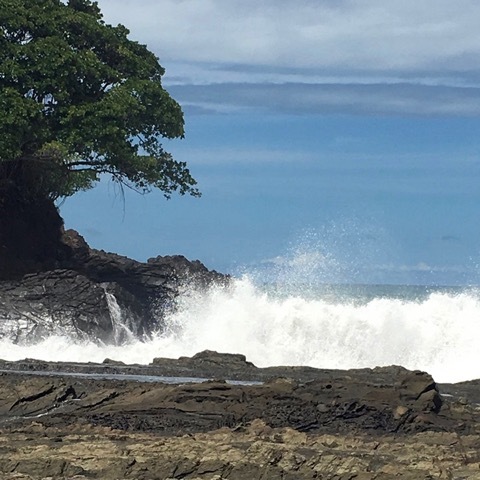 We recently returned from the annual Lodging Conference, staged from Phoenix in late October, which we attended with our Con Amor client from Costa Rica. 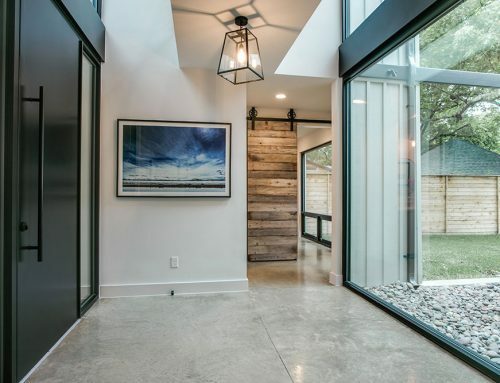 Founded by Jamie Olsen Ali and Richard Mullen, DEMESNE celebrates lifestyle and legacy in both the physical and built environment. 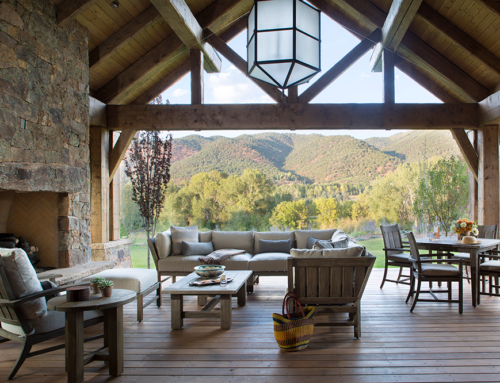 Whether designing a ranch estate, mountain enclave, townhome, beach retreat, or boutique hotel, DEMESNE leverages its collective skills to craft unique environments and the objects that define them.